I’m back! 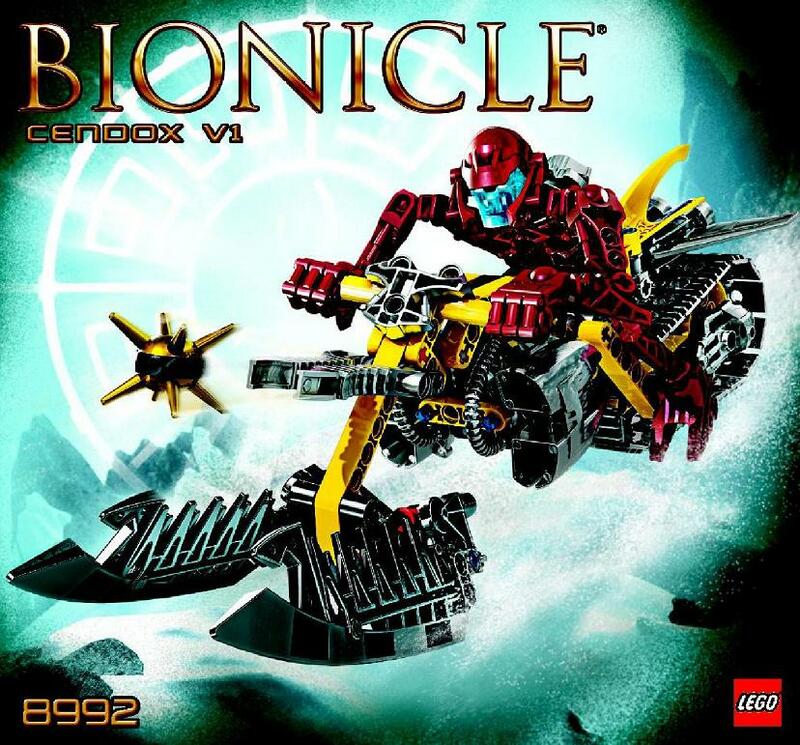 To Brickonicle, at least. It’s been so long, I forgot how to spell “Artakha.” I’ve finally thought of a pitch I actually liked, and apologize in the fact that I’m probably crossing into a lot of pre-established or pre-pitched territory here. But I did it anyways! The Cendox has been around essentially since the motor was invented. Finding that strapping on a wheel to a sand sled created a fast and powerful vehicle, the Montanans quickly sold their product for some quick profits to Mangai and Ihu, where the terrain allowed for such a bike. Often used for solo travel, delivery, and racing, the Cendox is one of the oldest vehicles without a required steed. Despite its speed and acceleration perks, it is fragile, weak, and small. Even gangs rarely use them for battle, though it is not unheard of for a swarm of Cendox to overwhelm a passing merchant or noble. Many of the ground vehicles on this list were built by Motarans, but not the Baranus. Used in the ancient wars of Mangai, tamed Ash Bears were used to haul these chariots across the volcanic battlefield. Based entirely on the strength and speed of the steed, Baranuses (Barani?) varied greatly in capabilities. Inspired by the Mangaians, Motara also built their own versions, pulled by beetles and other animals, and held races. Now, the Baranus has been greatly retired across Artakha, but could still be found in the rare race, or used for Mangaian ceremonies. The Cavalry, an elite ground of Mangaian soldiers, pride themselves in the ways of the old age, and still use the Baranus in battles. Built by an old Motaran King as a wedding gift to his daughter and her husband, the Kaxium was invented simply for travel. It is often teased as being a “couple’s bike” and has become almost forgotten due to its unpopularity among any region besides Motara. It can hold only two passengers, and is slow, at least compared to the Cendox and Thornatus. However, it is often modified and used in gangs much like a motorcycle and sidecar, and merchant kings often hold Kaxium-only races to encourage teamwork in the community. It holds together much better than the Cendox and is one of the sturdiest vehicles to date. The Thornatus is an example of Motara’s finest in vehicle engineering. Invented by crime families in the past, it has since been fine-tuned and reworked by the rich into the powerhouse it is today. When asked about the load, a Motaran will often answer, “As much as you can fit on it.” Strong, fast, and tough, the Thornatus is nearly overused. Repurposed for delivery, travel, gangs, battle, and cross-island, this vehicle is one of many achievements the civilized parts of Motara are proud of. Though not as sturdy as the Kaxium, the Thornatus isn’t as prone to wear and fragility as the Cendox. The only vehicle in Motara with a legend rather than a story. It has been told that in the days of old, a small village resting on the eastern border of Motara was commonly attacked by vicious beasts called “Skopio.” The village cursed Ketar, as they believed he had fed them to these beasts that routinely fed on their crops and devoured their families. One day, a brave engineer decided to flee no longer. Believing he was chosen by Ketar (what an honor) to free his people, the man began talking apart homes and machines. When asked what he was doing, he simply answered, “Saving us all.” Soon, some other engineers joined him, and the other citizens provided materials. Working together, the village eventually created it: the first Skopio. Named after its prey, the Skopio was a massive structure, nearly twice as large as a living Skopio, and with room for the entire village inside. When the creatures attacked again, they were greeted by a massive version of themselves. Debating whether or not it was even alive, some Skopio decided to make it their king, as other decided to eat it. In their disunity, the village hiding inside activated the machine, and began the battle. Attacking Skopios were welcomed by powerful cannons or shielded armor, keeping them out. Those who retreated eventually starved in their caves. In the end, the village rebuilt their homes, knowing that the Skopio were gone. Feasting on the beasts that had tortured their land for so long, the people never went hungry. Making the engineer their king, it is told that he was one of the first, original merchant kings in Motara. Present day, the Skopio had never spread as well as the Thornatus, but remains popular for the wealthy gang leaders that use them as mobile thrones. Its transformation, created by the redesigners, is firm and bulky, but slower than even the Kaxium. With no purpose besides combat, the Skopio remains hidden in the sheets of blueprints and the minds of many until it is needed again. I will create pitches for the air vehicles of 2008 later. I could totally see the Tiroans taming a few Ash Bears to pull chariots for military and possibly for sport. Maybe all the land-based regions all had their own variations of chariot races and gladiator fights, not unlike the Glatorian in G1. Naho I imagine would have an aquatic version of the sport, but not intended to solve any political or monetary disputes, just for sport. Kanae might have something like this with Gukko birds, but probably acts as something more akin to a dogfight than actual sport. 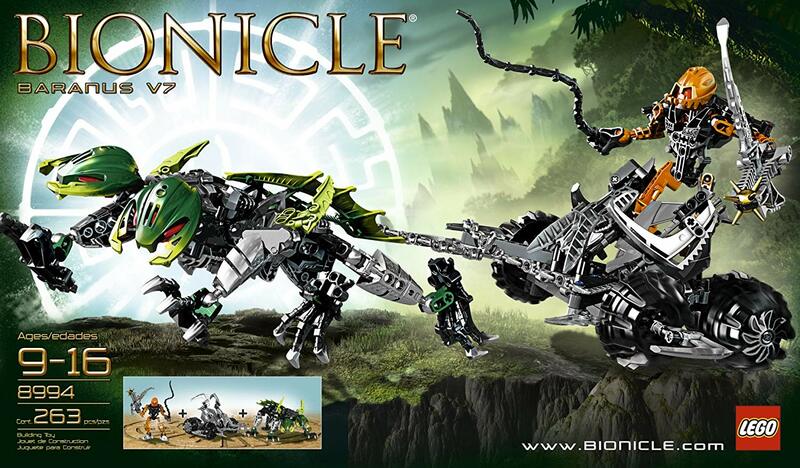 It's a good pitch, but isn't Brickonicle cancelled? It's in a status of hibernation. So as good as canceled, because we all know it wasnt going to last forever. eh, i'm not into the idea of the Matorans having every day advanced vehicles to drive around in on the Island of Artakha when the main story takes place. 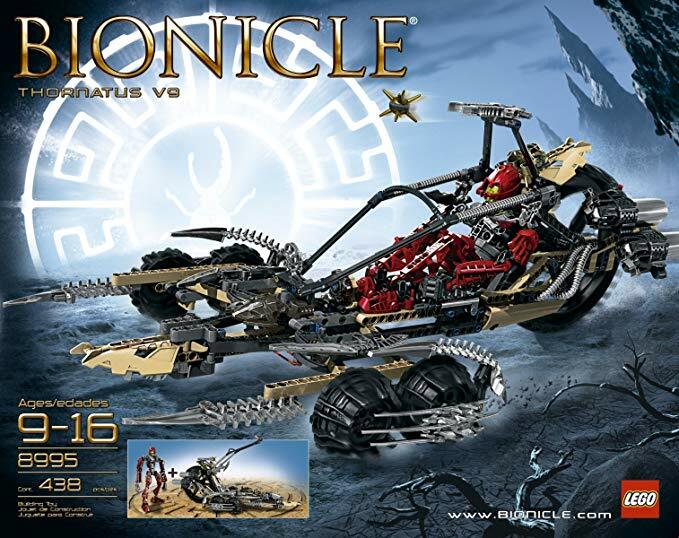 Not to say that they never had such vehicles, just that they don't have them during the era of the current users of the Toa titles. 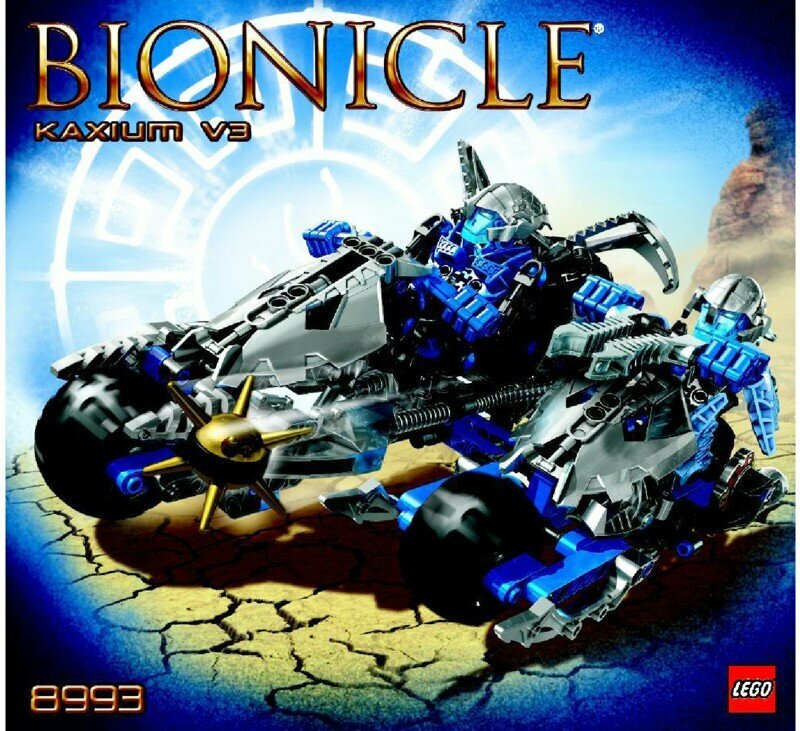 See, in my ideas on how the G3 story goes, such vehicles were common during the time before the Brother's clash with each others and then later imprisonment by the Toa of that age. These vehicles were one of the many creations of the seventh City, the City of Lightning. 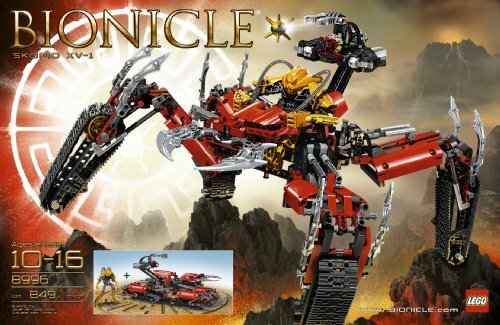 But after the Toa imprisoned the brothers, the city was abandoned and all of it's advanced technology was belived lost forever. In the current era of G3, some of these technological wonders are dug up and studied as ancient artifacts, with some even trying to get them to work again or just modifies them to work differently, like for example the Baranus could be one such example of an ancient vehicle modified to be used differently by the Matorans of today, while vehicles like the Skopio are put on display in museums because they are just too big to be modified and highly difficult to get in working condition again. Some matorans do not like these artifacts of the City of Lightning and tries to destroy as many as they can find, out of fear that they are too dangerous to be used ever again. Nuparu would be one of the more well known Matorans who studies these ancient vehicles and has created some incredible machines on his own based on what he has learned, some of the more well known ones being the Boxors.